Are the ghost stories about Cedar Point true? Cedar Point is one of the most popular amusement parks in the world and boasts 71 rides (including 17 rollercoasters) on 364 acres. This tourist attraction is commonly referred to as “America’s Roller Coast.” About 3.2 million visitors from all around the world flock to the park each summer. 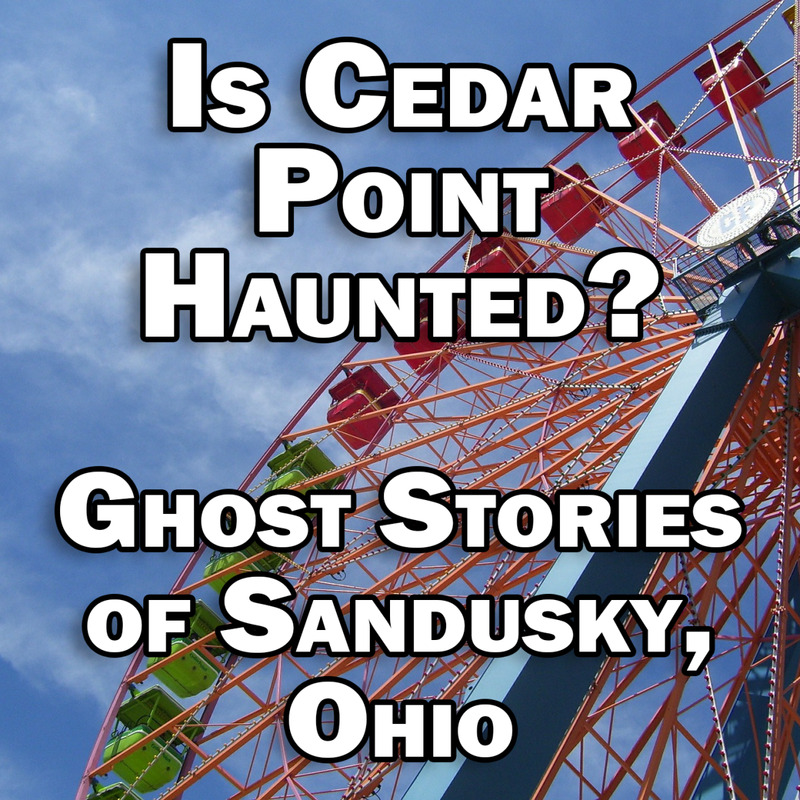 Cedar Point was first opened in 1870 and has a rich history, so it is no surprise that an amusement park this old and this popular would be rumored to be home to several ghostly residents. The entire park is rumored to be haunted, with sightings and encounters reported regularly in certain areas of the park. 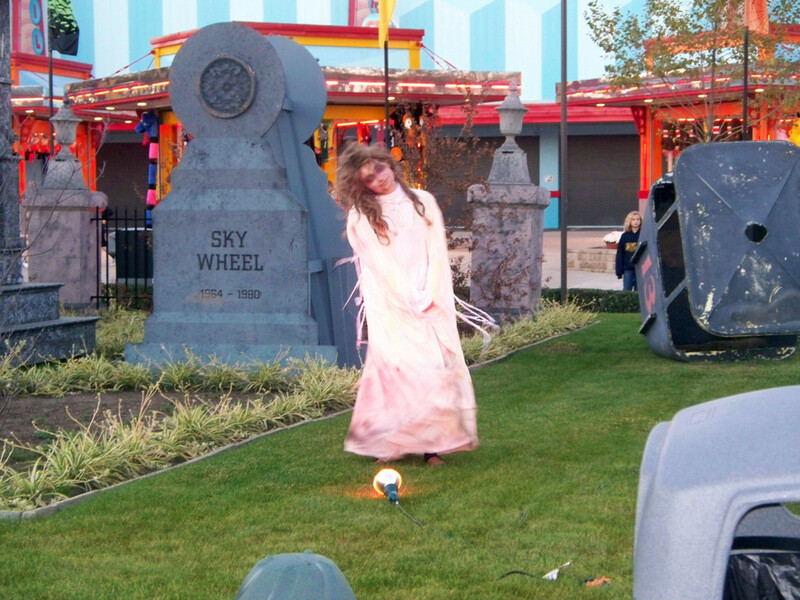 Each ghostly presence, if real, has its own reason for remaining in the park long after death. If you believe the legends, you need not wait for Halloweekends to encounter spooky happenings at Cedar Point. The Frontiertown Carousel was home to one of the most well-known hauntings in the park. According to legends, a ghostly woman could sometimes be encountered riding a military horse on the carousel located in Frontiertown before it was removed. Rumors claim that the woman was the wife of the man who carved the horses for the carousel. According to the legend, he found out that she was cheating on him with a jockey from the local horse track. 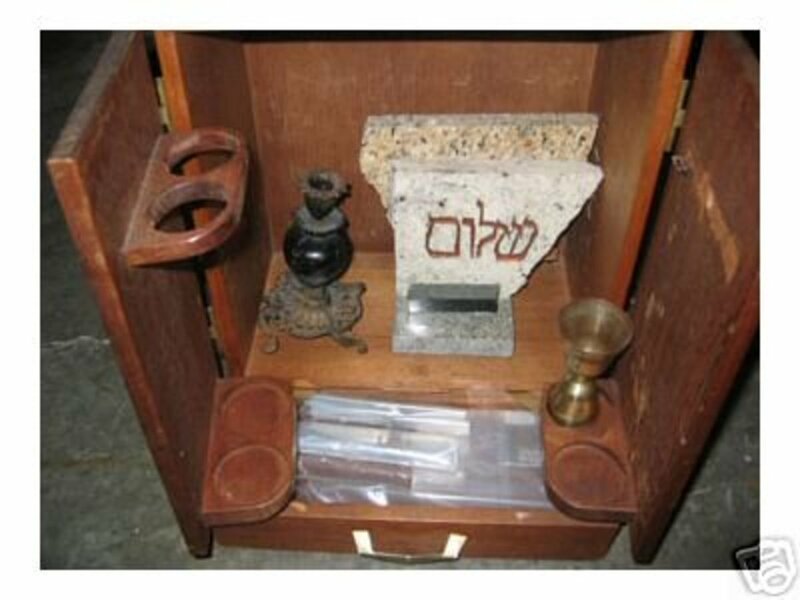 Supposedly, he shot and killed both his wife and the jockey upon discovering their affair. Some versions of the legend claim that the builder hid his wife’s remains inside the carousel horse, an that she returns to ride the horse at midnight during each full moon. During special events where the park was open at midnight during a full moon, some riders have reported that they could feel the horses moving as they rode the ride or that they exited the ride with a horse bite on their leg. While the carousel was still present in the park, employees often reported hearing music coming from the carousel at night. Sometimes the carousel was observed spinning backwards, according to reports by employees. Some employees also reported leaving the carousel at night, only to return in the morning to find the horses in different positions. There was once a black horse on the carousel with bones carved into its mane, and the image of the jockey was carved into the saddle of another horse on the carousel. These two horses have long been linked to the mysterious occurrences on the carousel. 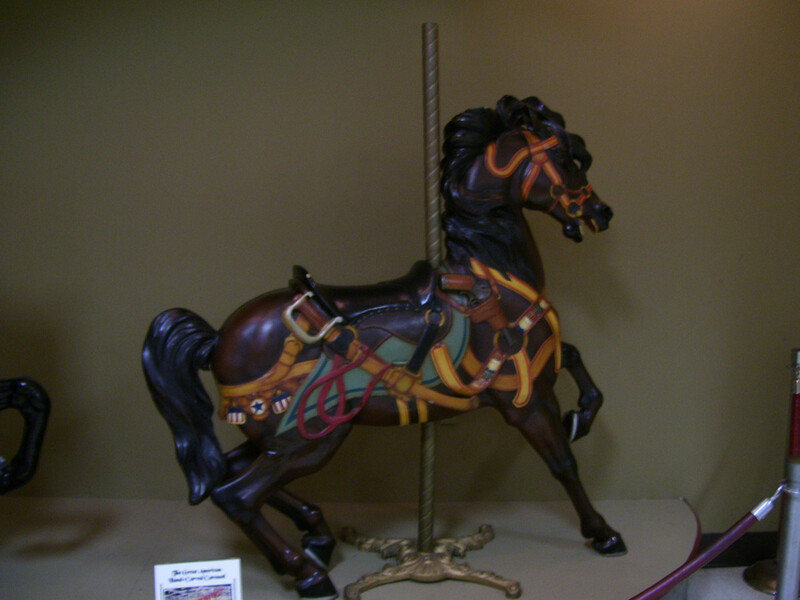 The original carousel was moved to Dorney Park in 1995, but the black military horse has been removed from the carousel and is currently on display at the Frontier Town Museum at Cedar Point. Hotel Breakers is one of the most haunted locations in the park, with several parts of the building purported to be haunted by different spirits. 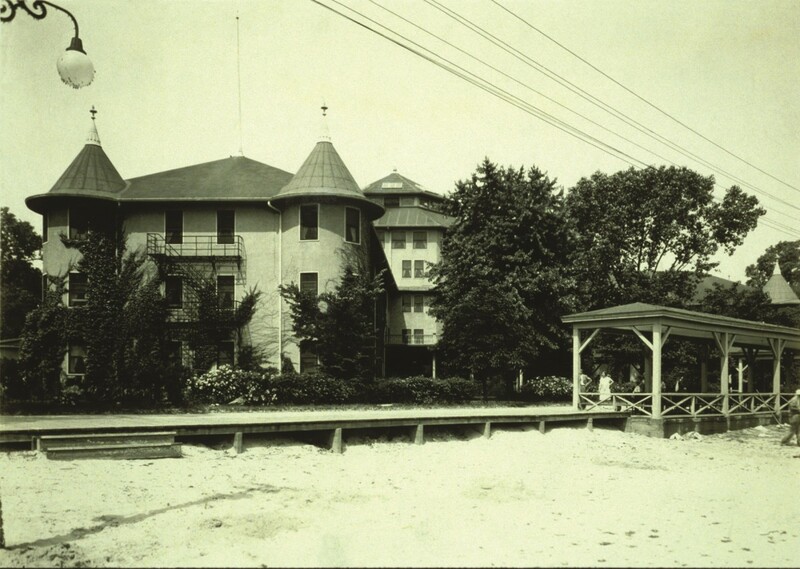 Hotel Breakers is the oldest on-site hotel at Cedar Point and has a rich history. Throughout the past century, there have been many reports of hauntings and paranormal activity inside this hotel. 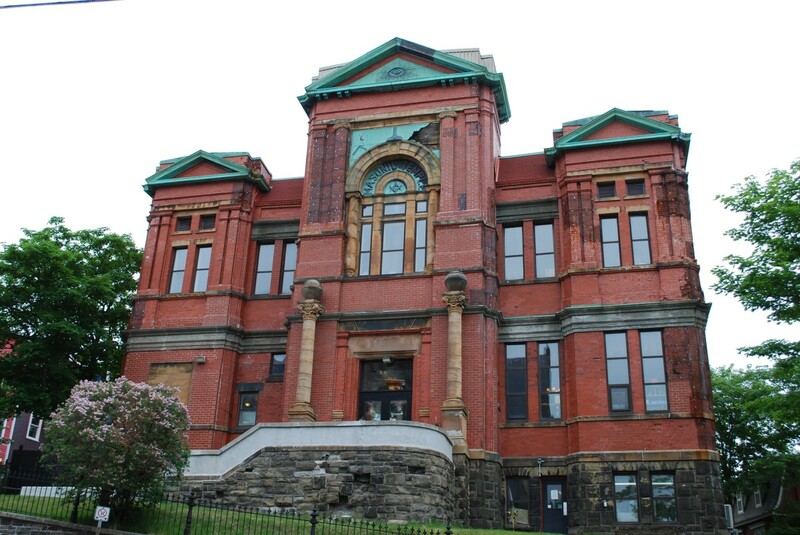 Since the early 1900s, employees and guests have reported strange occurrences in room #169. When the hotel was still just a beach resort, a guest named Mary supposedly hung herself in the room’s shower. Guests in this room have reported strange problems with electronic devices, mysterious sounds including crying, and the shower turning on and off by itself. The rooms in this section of the hotel are now used as employee dwellings, rather than guest rooms. 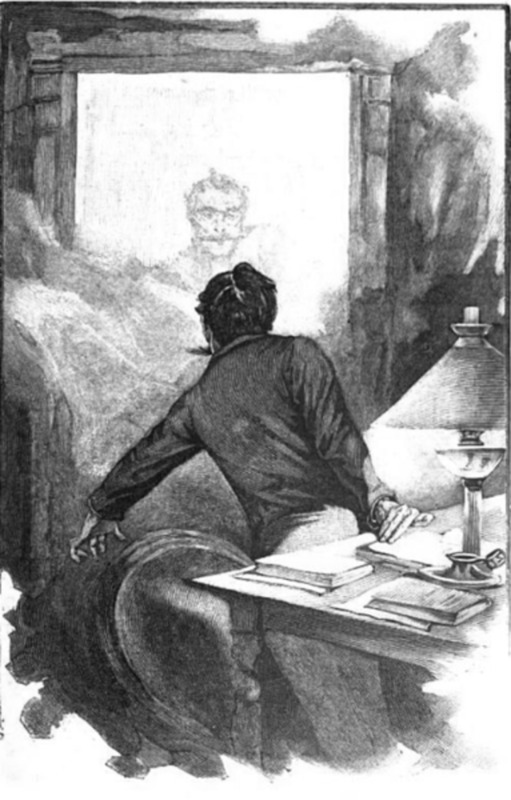 A balcony in Hotel Breakers is supposedly haunted by the spirits of a man who made a suicide pact with his female lover. According to the legend, the man jumped to his death from the balcony, while the woman grabbed onto the ledge and pulled herself back up to safety, saving her own life. Female visitors have reported feeling something pulling them toward the balcony, attempting to pull them over the edge toward certain death. The hotel’s ballroom is also the site of purported hauntings. According to witnesses, ghostly dancers can often be seen dancing in the ballroom. Haunting music can also be heard in the ballroom from time to time. The T.G.I. Friday’s restaurant located in Hotel Breakers in Cedar Point is also purported to be haunted. Visitors report that pictures on the walls move on their own inside this restaurant. There have also been reported sightings of faceless apparitions in the restaurant, as well as in other locations inside the hotel. Breakwater Café, an upscale restaurant in Cedar Point, is also rumored to be haunted. 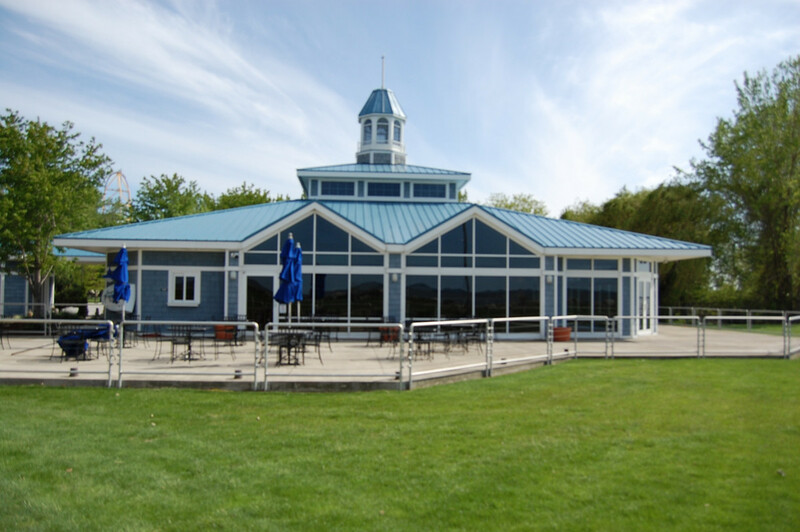 This restaurant is located near Sandcastle Suites at the tip of the peninsula overlooking Lake Erie. Breakwater Café is said to be haunted by the spirit of a young boy who drowned in Lake Erie, just beyond the patio of the Breakwater Café. Several visitors have reported seeing the ghost of this little boy in or near the restaurant. Many visitors have reported strange things happening near CJ’s Provisions in the Frontier Trail. Employees have reported seeing shadowy figures walk past the doors before the park opens for the season. 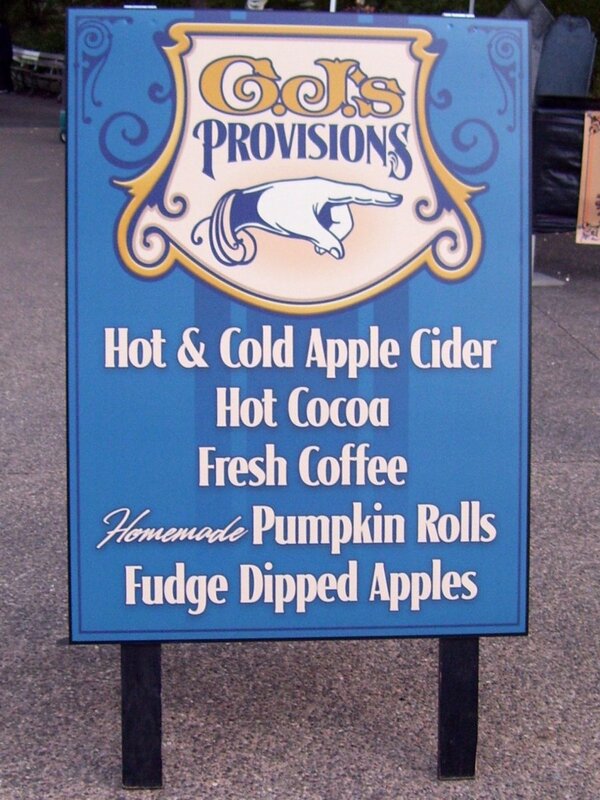 Employees also report feeling a presence in or near this stand when they are alone. According to the legend, the spirit of a young women often walks up and down the Frontier Trail looking for her boyfriend or husband (depending upon which version of the story you believe). No one knows who she is, or why she stays confined to this area of the park. One anonymous employee of CJ’s Provisions during the 2003 season has reported that, when they would leave a sponge in the sink of the fudge area and walk away, the sponge would disappear by time they returned. Occasionally, the sponge would reappear sometime later. Is Cedar Point Really Haunted? 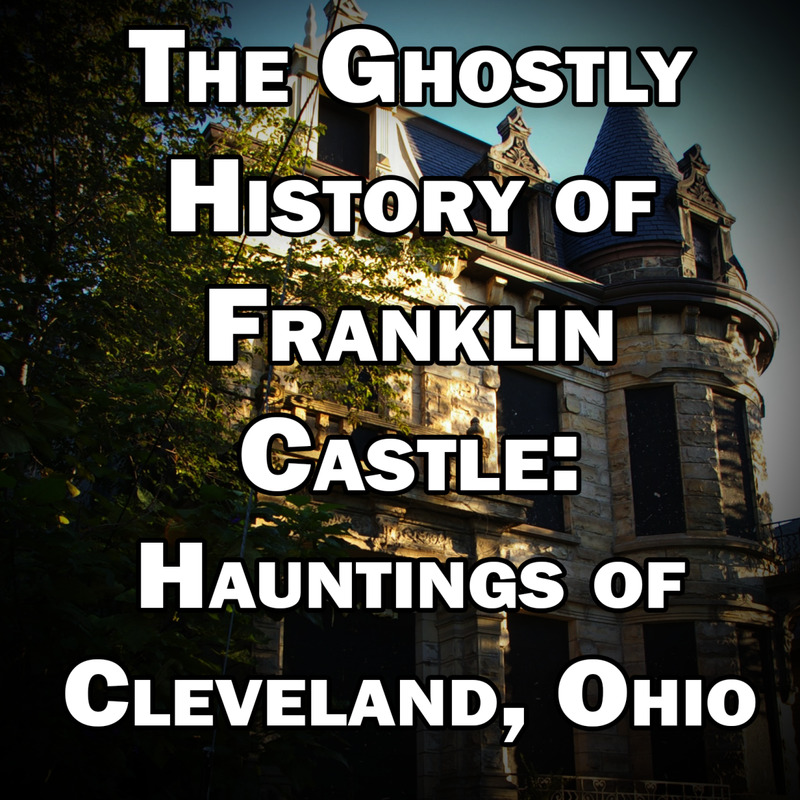 With so much history, and so many visitors every year, it isn’t surprising that many legends of hauntings throughout this popular tourist attraction have popped up. From haunted rides, to ghosts living in the park’s oldest on-site hotel, there are many places in this park where visitors and employees have claimed to have experienced paranormal phenomenon. If you believe, are you brave enough to visit Cedar Point? 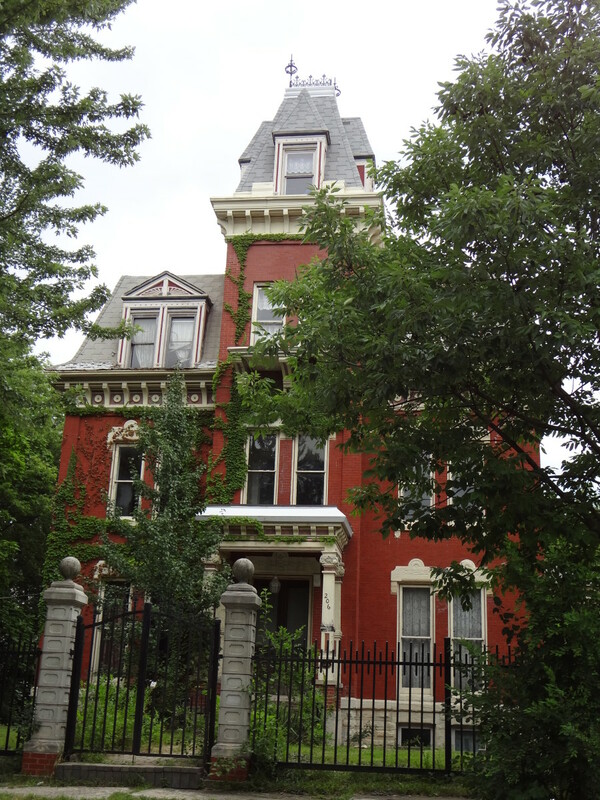 Interesting story although I'm still seeking clarity on "Haunted" places. I've now experienced it, as far as I know, so I have nothing to compare it to. Thanks for presenting it.